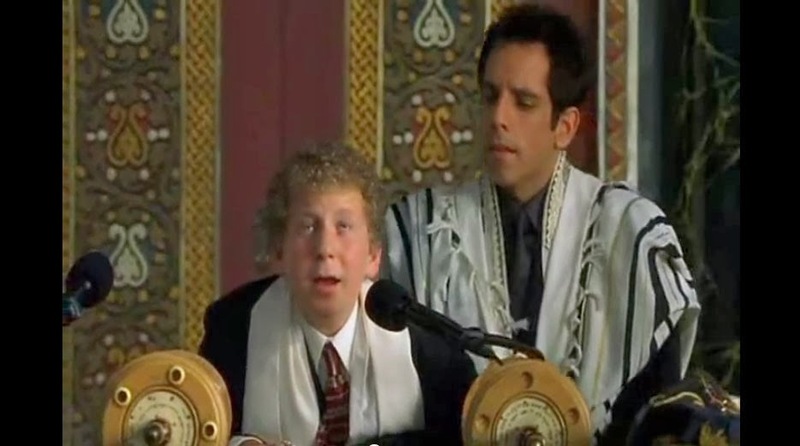 There are also a couple of mobile apps that have changed the way tech savvy Jewish twelve-year-olds train for their bar or bat mitzvah. Rusty Brick’s Tikun Korim lets teens use their iPhone, iPad who Android device to learn to read their bar or bat mitzvah portion. 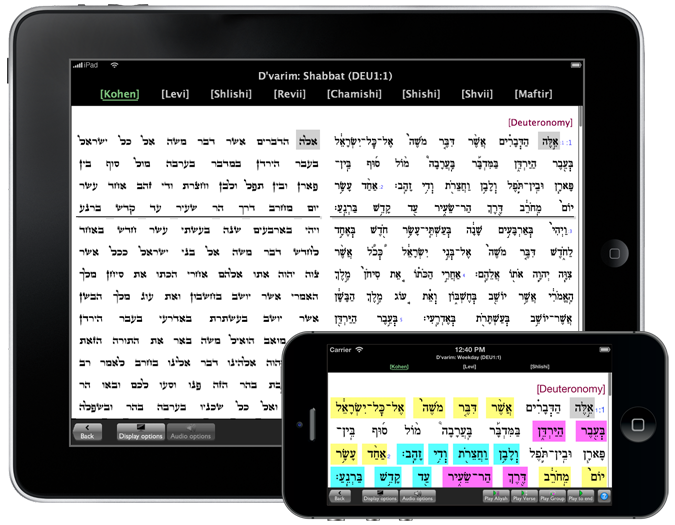 The mobile app is an interactive text of the Torah and haftorah with the appropriate musical notes. The layout of the Tikun is specialized designed to fit the iPad or iPhone (an Android version was released a few months ago) and is about half the height of a normal Tikun (the book used for aiding in Torah reading). The app works in both landscape and portrait mode. While in landscape (horizontal) mode, it shows the Torah view on the left and the ta'amim (cantorial notes) on the right, and portrait (vertical) mode shows only one view at a time with a quick toggle switch to flip between the two.